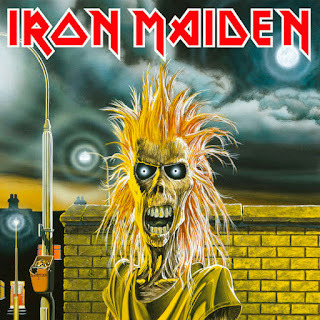 What Is The Best Iron Maiden Album? 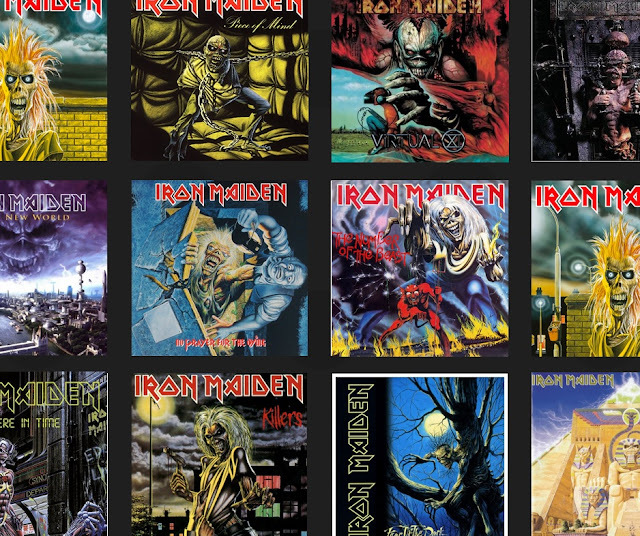 Iron Maiden is one of the most iconic heavy metal bands in the world, and with 16 studio albums (not including cover albums and live albums), we ask: What is the best album Iron Maiden has ever produced? 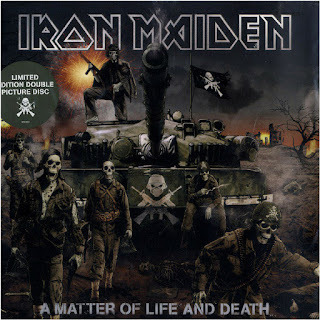 Iron Maiden burst onto the music scene in the early 80s during the new wave of British heavy metal, and the boys from East London went from strength to strength ever since, gaining a host of new fans along their journey. Iron Maiden had a run of phenomenal records during the ‘80s and 90s, but of the five albums they’ve made since the millennium dawned, A Matter Of Life And Death stands out as the heaviest and most cohesive of the lot. These Colours Don’t Run and The Longest Day would all easily make a Maiden 'greatest hits' album, and tracks like The Legacy, Brighter Than A Thousand Suns and Lord Of Light have a touch of prog-rock to them too, showing the band's diversity. 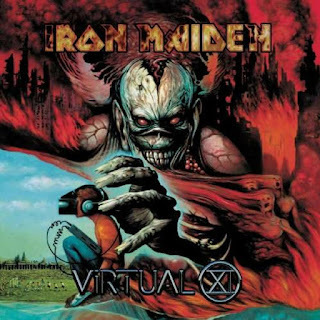 Tracks like The Angel & The Gambler and Don’t Look To The Eyes Of A Stranger are decent metal tunes, but they both have their flaws, and that pretty much sums up Virtual X as an album. This album had potential to be one of the best, but it just felt like they ran out of ideas and decided to push the thing to the shelves before giving it the time and consideration it truly deserved. 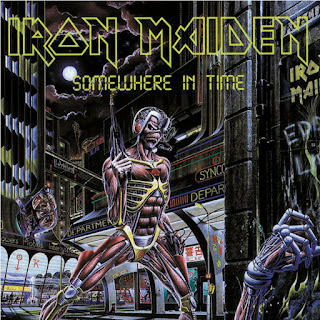 Many regard it as the most underrated of Maiden’s ‘80s albums, but Somewhere In Time came between two major milestones and, as a result, so it was always going to be up against it, especially from a historical perspective. 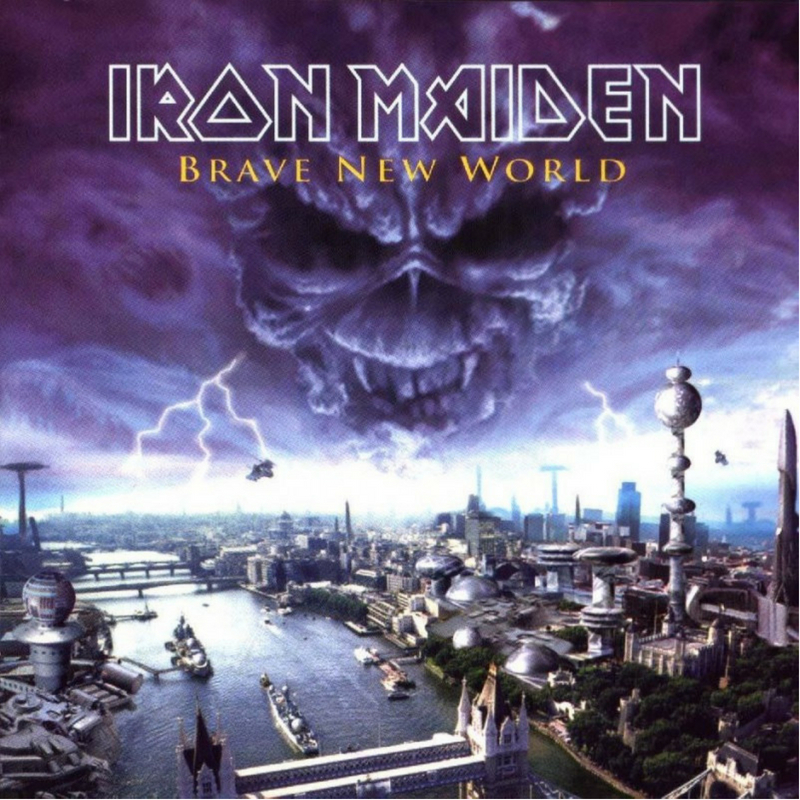 The funny thing about this album is that it still holds up even today, making its title somewhat appropriate. 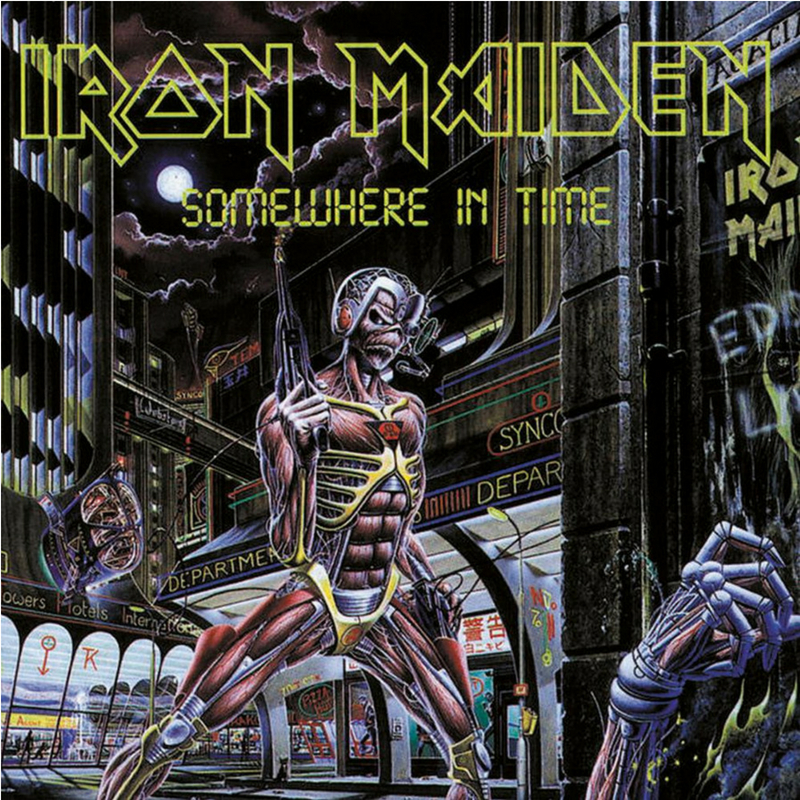 Caught Somewhere In Time is one of Maiden’s greatest album openers, and Wasted Years is one of their finest singles. This really is a decent album, that would make any other heavy metal band's top three. 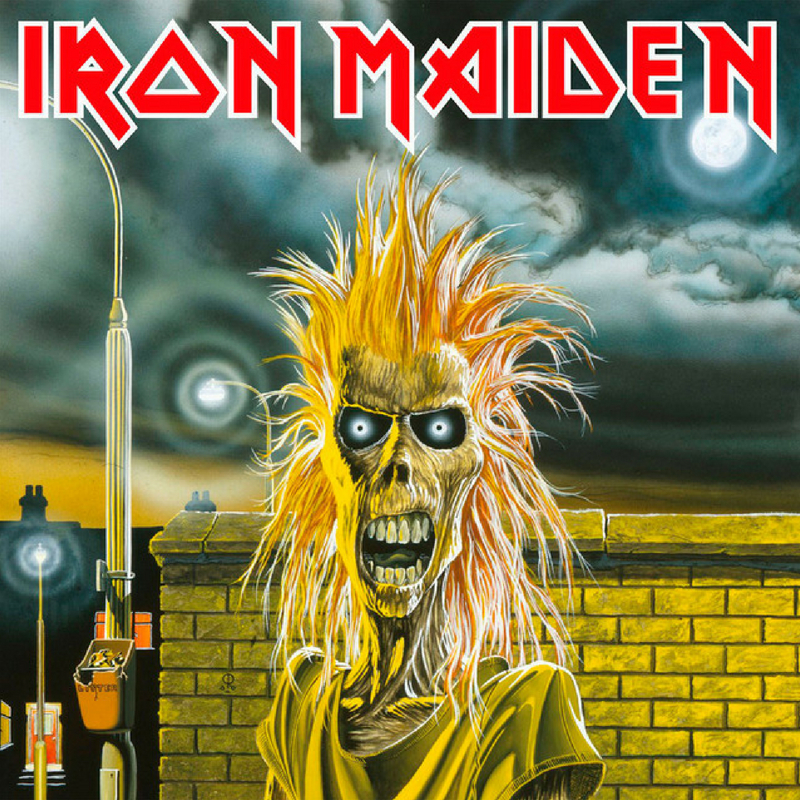 Iron Maiden was an audacious debut: raw, fiery, subtly progressive and delivered with utmost passion and power, its songs are all established classics and are as good as anything Maiden have ever recorded. 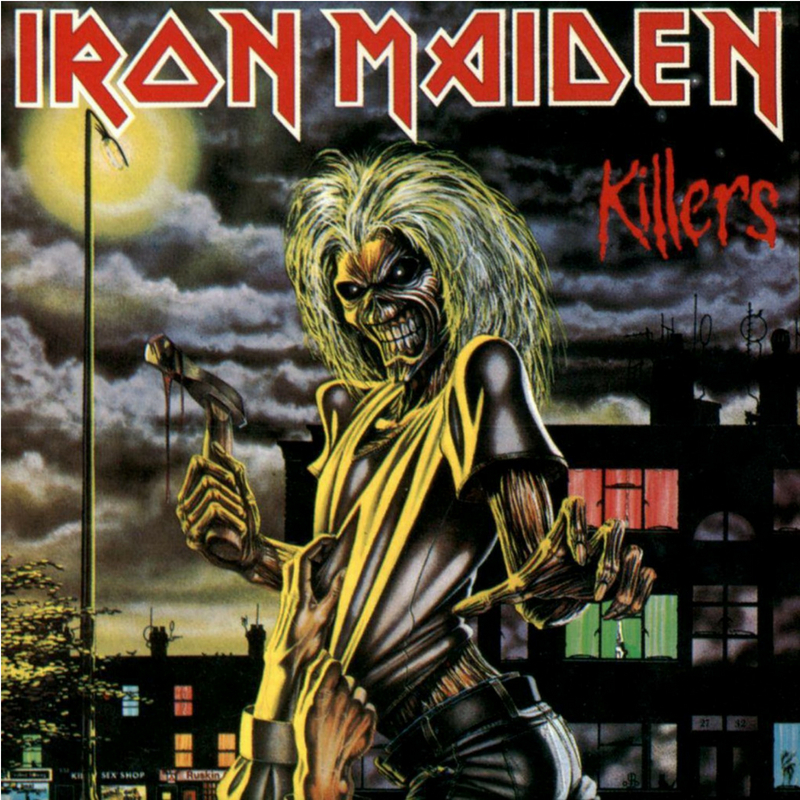 This album kick-started what was to be one of the most remarkable heavy runs in the 80s, and even today is regarded as a cult classic! Powerslave is regarded by most Maiden fans as the greatest album of the lot, and by some distance too. 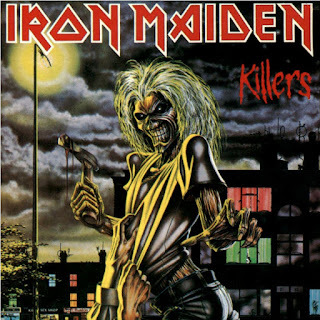 Now, we're not about to disagree with that, because let's face it, the top five Maiden albums are all interchangeable, the band are that good, but we've ranked this masterpiece at a very respectable number four. 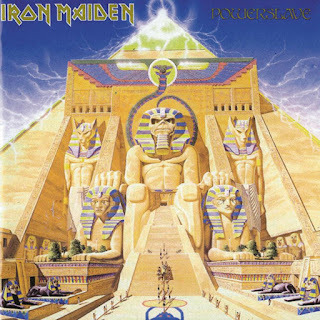 If we were judging this list as a heavy metal album top ten, then Powerslave would probably top it, but that's the thing, this list is more about the diversity of the albums too. After the success of their debut album, Killers took the band to a new level as they really began to explode onto some momentum. The classic intro The Ides Of March and the pummelling Wrathchild set the tone for what many fans regard as the great album of the 80s heavy metal era -and that's some statement! 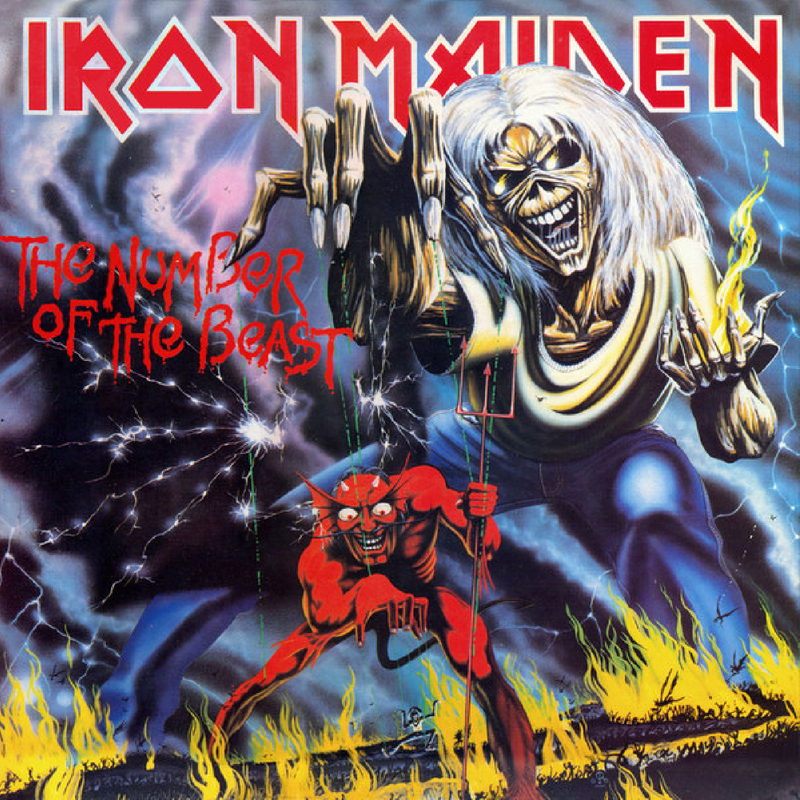 It’s also worth noting that Paul Di’Anno voice is a thing of raucous wonder throughout his Maiden swan song. His tenure was brief but take nothing away from his input in Maiden's legacy. 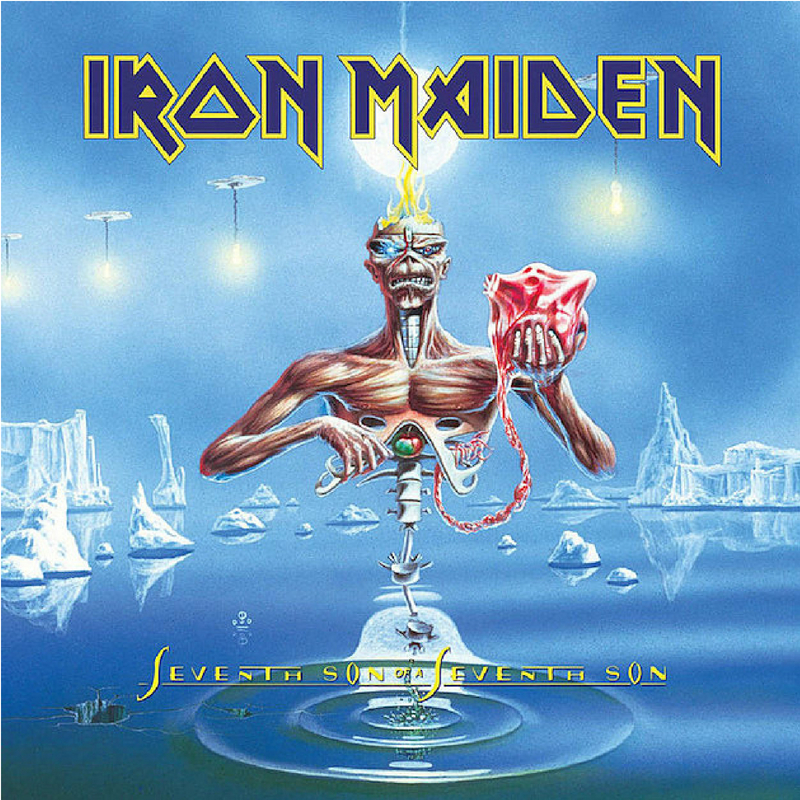 Seventh Son Of A Seventh Son should be remembered as the greatest Maiden album of all time. 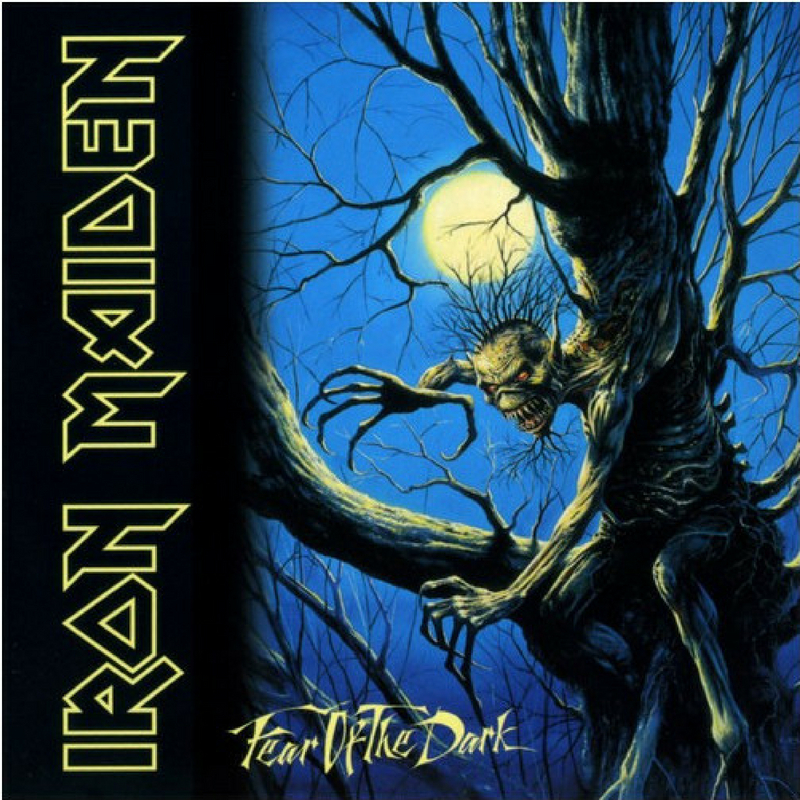 This is a flawless masterpiece and the icing on the cake of an eight-album run that has still yet to be bettered in heavy music history. 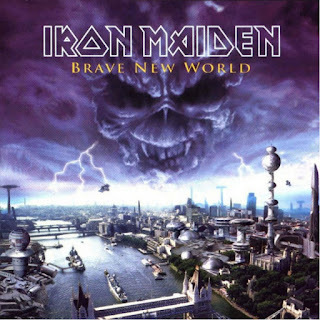 Moonchild, Can I Play With Madness and The Evil That Men Do are just incredible rock tracks, and way ahead of their time. 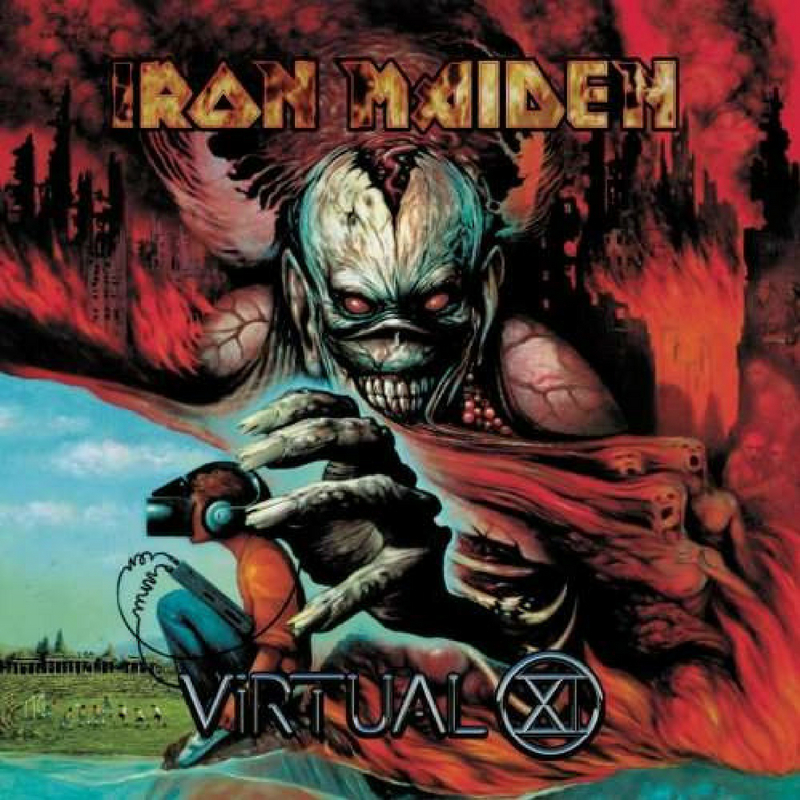 Maiden do not get enough credit for their innovation and their ability to evolve. 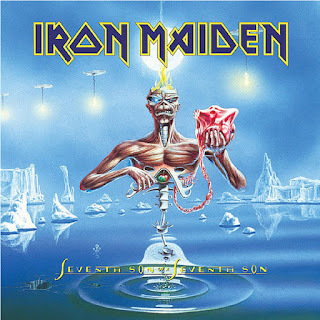 Seventh Son Of A Seventh Son is an album that breaks out of the conventional heavy metal boundaries, with depth and multiple rock genres mixed into one piece. This was an album written and recorded when the band were at the peak of their powers.